What may well be the eye of a sea photographer, beyond the mastery of the art of photography? What is it that makes it sparkle, and holds it in perpetual motion? 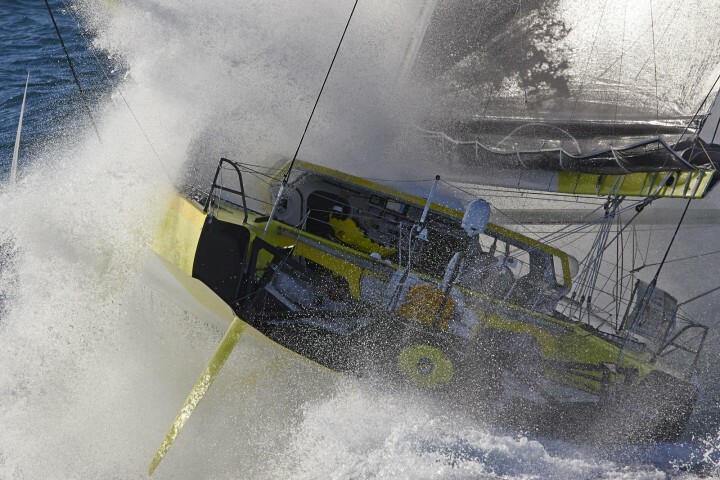 Through the eyepiece of its cameras, Jacques Vapillon devoted over thirty years to his profession and passion for the sea, ocean racers and their crazy machines to traverse the fluid space of our planet. Competitive sailing, technological prowess, human and breath of freedom are the salts founders that led the photographer to move to La Trinité sur Mer in South Brittany in the early 80s. 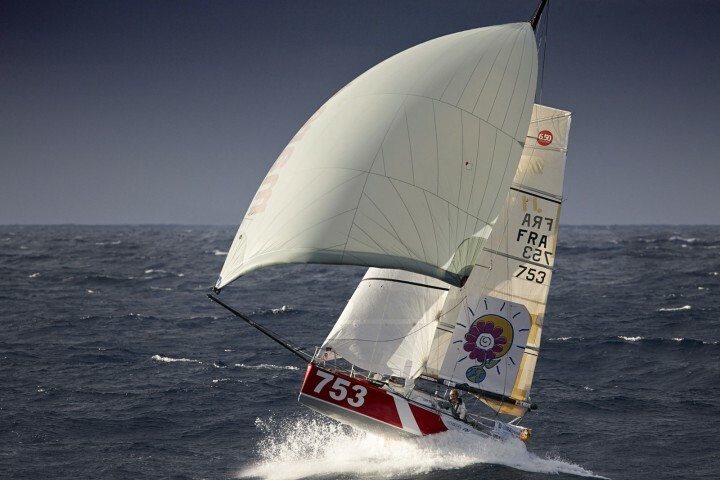 With thousands of miles and pictures in his wake, Jacques Vapillon became a maritime photographer of international renown, whose professionalism and talent are now employed by race organizers, creators of maritime events, sponsors and partners boats, skippers, communication agencies, publishers, and companies in the nautical field.